You may know that Old Navy has tall clothing but did you know that they have shoes up to size 11? From wedges to flat sandals old navy has footwear that's trendy and priced just right. Pair them with any of the easy breezy tall styles that Old Navy has for an outfit that will take your summer swag to a whole new level. Click the pics to pick your Old Navy goodies now. THIS DEAL HAS EXPIRED but there are still a lot of great tall fashions at Old Navy. Click the pick to visit Oldnavy.com now. WOMEN'S FAUX-LEATHER CROSS STRAP WEDGES at Oldnavy.com. $19.99. Sizes 9.5 to 11. Shown in dark brown. Also comes in yellow and dark blue. 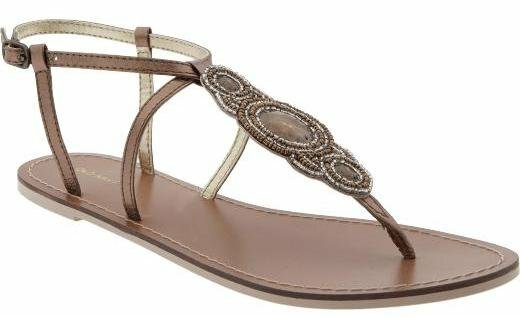 WOMEN'S EMBELLISHED LEATHER T-STRAP SANDALS at Oldnavy.com. $19.50. Sizes 6 to 11. Shown in bronze. Also comes in multi, silver, black jack and cool combo. 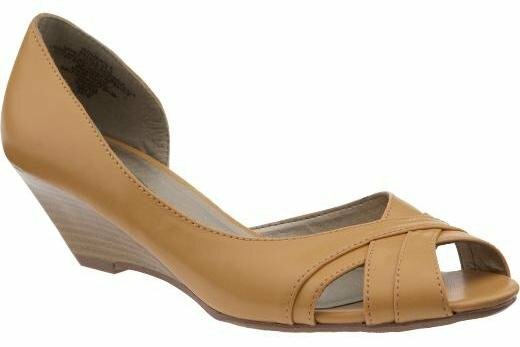 WOMEN'S PEEP TOE WEDGES at Oldnavy.com. $20. Sizes 6 to 11. 2" wedge heel. Shown in taupe. Also comes in sea foam and black. TALL WOMEN'S EMBROIDERED TALL DRESS at Oldnavy.com. $29.50. Sizes XS to XXL. Shown in cocoa powder. Also comes in black jack. 34" from shoulder to hem. 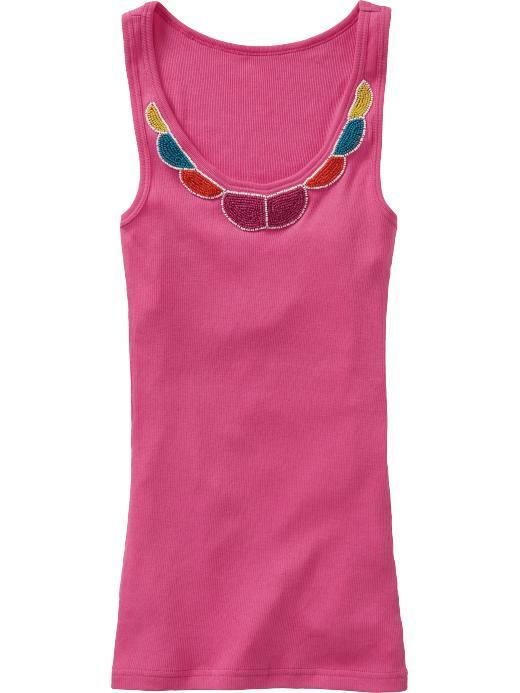 TALL WOMEN'S SEED BEAD EMBELLISHED TANK at Oldnavy.com. $9. Sizes S to XXL. Shown in fuschia dazzle. Also comes in bright white and lime rickey. 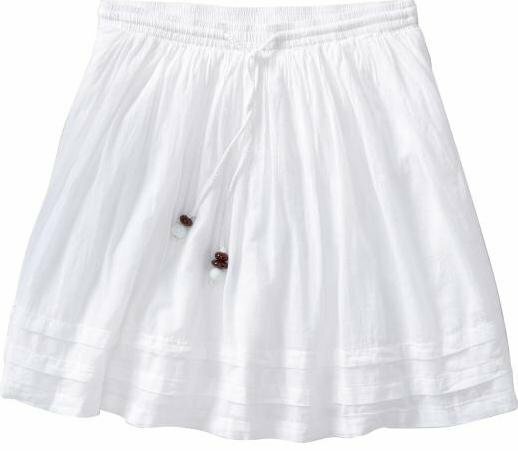 TALL WOMEN'S PLEATED SWING SKIRT at Oldnavy.com. $15. Sizes S, M, XL and XXL. Shown in bright white. Also comes in lemon pucker, juniper, black jack, tropical sunset and coffee grounds. Make some room in your closet for wedges! They are not only cute but comfortable too. Not to mention they are one of the hot shoes trends for summer. The Rita by J. Renee is a great option. They come in 2 great colors, have a 2" heel and are available in sizes 5.5 to 13. Make your feet happy. Click the pic to get your wedges now. J. RENEE RITA at Zappos.com. $89.90. Sizes 5.5 to 13. Come in black solid veg leather and cuoio/white veg leather. Both wide and regular widths available.